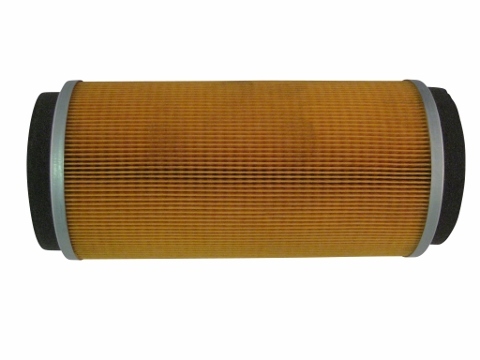 This air filter element will fit the 15 Series Mahindra, 16 Series Mahindra and the Max Series Mahindra. Please make sure your Mahindra tractor is a model in one these series before purchasing. From Keith Gordon of Crescent, Oklahoma on 12/1/2016 . Keno did a great job! Sent the right part in a timely manner. I will definitely consider them first the next time I need to order parts for my tractor. From Beverly Warren of Penn Valley, California on 4/4/2016 . Thank you for the great service. 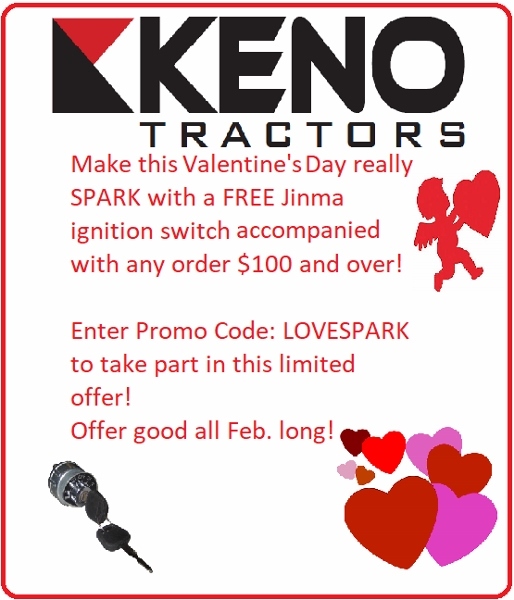 My filters were shipped quickly and I will gladly do business with Keno Tractors again !